Trolling is a way of fishing done by sitting at the rear end of your boat and casting your line in the open sea while you’re moving along the water in the chance of snagging something at the other end of it. 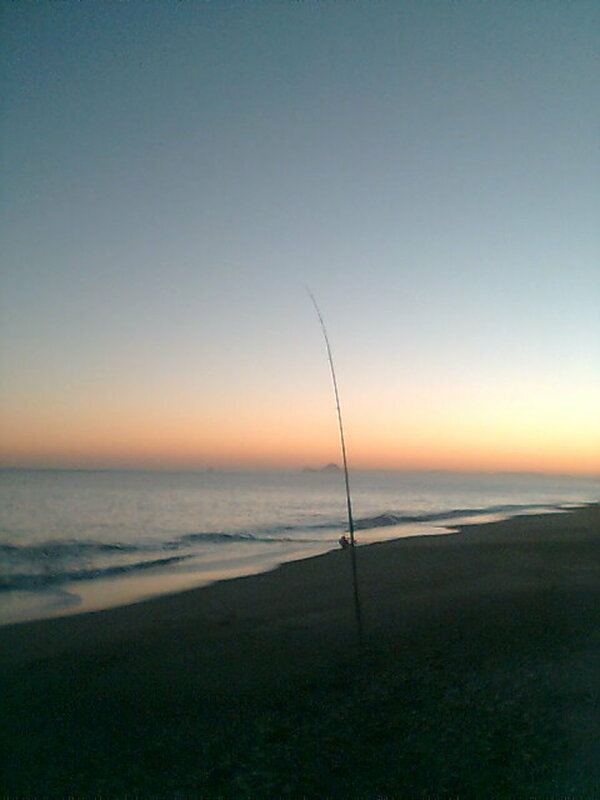 It’s one way to get big catches such as mackerel and kingfish. 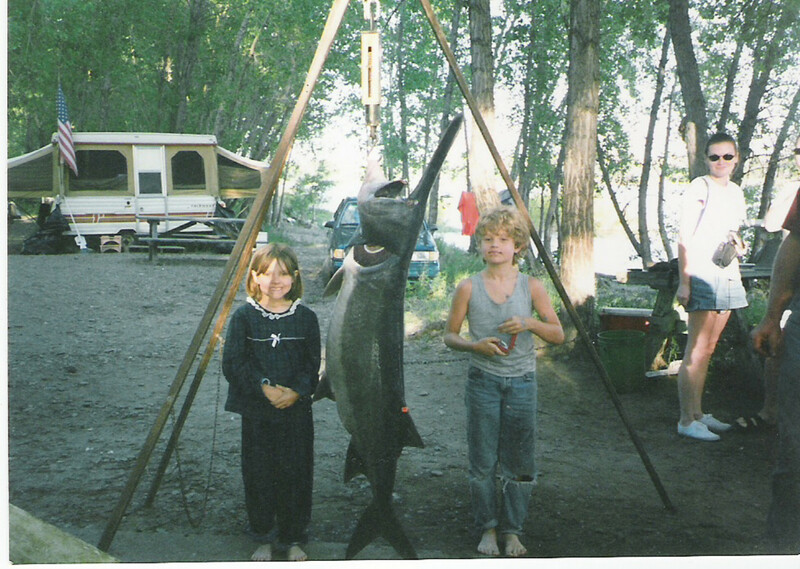 Because this kind of fishing targets big fish, it requires tough and sturdy equipment designed for heavy action. The basics here are a trolling rod and a trolling reel. When looking around for trolling rods, check for the construction and see that they are made of durable and water-resistant materials. Early fishing equipment made use of metals for heavy fishing. However, since saltwater has corrosive effects on metal, people found a way to make fishing equipment as tough as metal without including the weight. If you want a rod that will hold heavy weights, look for materials such as graphite, carbon fiber and fiberglass. For very traditional anglers, bamboo can also be a good choice because of its pliancy and strength. On the other hand, when it comes to trolling reels, make sure that they are big enough to handle heavy lines. Trolling reels should also have handles that have convenient handles sizes that will allow you to haul up your catch easier. You may also want to check for the number of ball bearings. Although this feature varies among different fishing equipment brands, it’s important to check if they are waterproof and if they are effective in giving smooth performance. 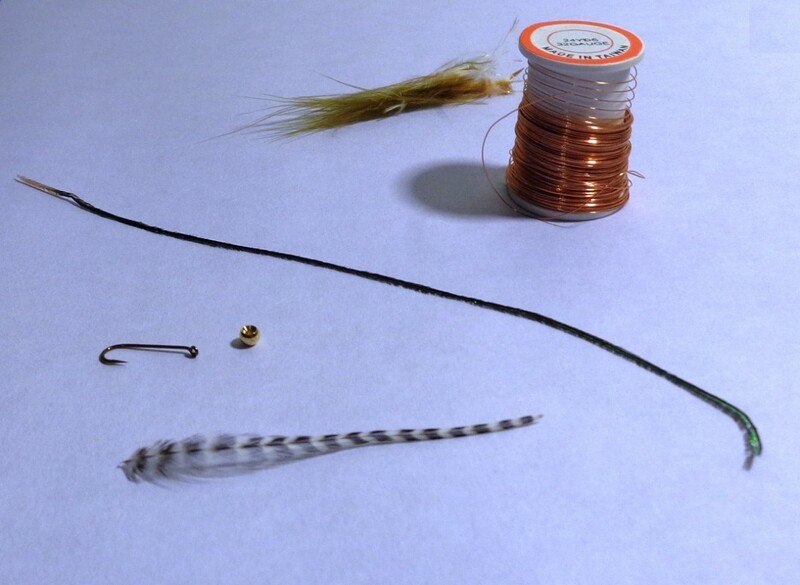 You should also check if the drag is good enough to secure your fishing line and keep it from tangling up. Although trolling rods and reels are often sold separately, there’s a way to get both of them in a cheaper way by getting combos. Combos should assure you that the two pieces you get really complement each other. Aside from that, many of them are very affordable. 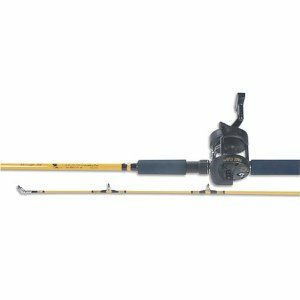 Here are some great trolling rod and reel combos for those of you who wish to have great trolling equipment at a budget-friendly price. 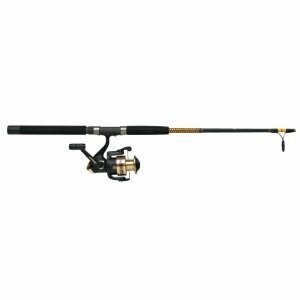 Shakespeare is a brand of fishing equipment that’s well known for the great quality it gives as well as for the affordable prices at which it offers its products. 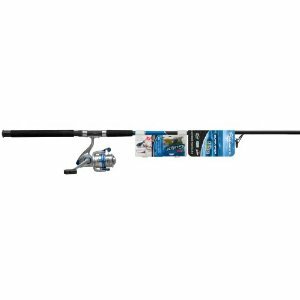 Take this Shakespeare Medium Action Ugly Stik Bigwater Combo for example. It includes a durable rod and a water-resistant reel. 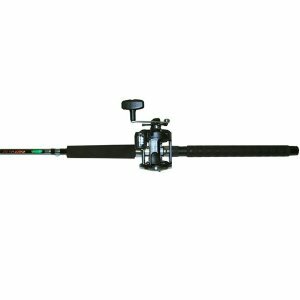 The rod measure 10 feet long and it’s designed for medium action and it is strong enough for catching those medium saltwater fishes. It has two sections too that allows you to store it compactly in your backpack. Along with the rod comes a matching 70 size reel that’s water resistant so it can last you for a long time and still continue to give you outstandingly smooth performance. The reel also has a multi-disk drag system that prevents tangles and makes it easier to catch and haul the bigger ones. This combo is a good mix of durability, functionality and comfort. It gives you a Starfire specialty rod that’s virtually unbreakable and capable of withstanding the salt and the wind in the open. It also has two sections which allow you store it in a smaller and more convenient form so you won’t have trouble putting it in your backpack. The rod also has removable EVA foams which you can use to provide your hands with cushion as well as a firmer grip; this one will help prevent blisters. Aside from that, it also has guides made of aluminum oxides and a reel seat made of strong and light graphite. This trolling combo also gives you a trolling reel made of sturdy, water-resistant and light materials that give you the convenience you need for hauling up your catch. The reel is also designed with a secure drag that gives the best performance for your line. This trolling combo is well worth getting your hands on. This one is from Penn which is widely known by anglers for its tough and enduring fishing gear. 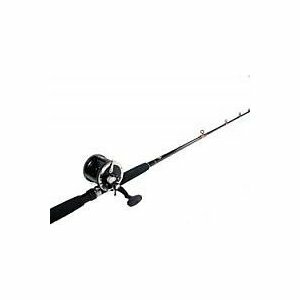 For trolling, Penn offers you this great deal which gives you Penn’s top-selling trolling reel plus a high quality trolling rod free. The reel is made of graphite which gives you unbeatable strength as well as maximum convenience due to its light weight. It also has a spool made of anodized aluminum that’s fit enough to withstand the harsh effects of saline water. It also has ball bearings made of rust-proof stainless steel that guarantees to give the smoothest performance possible as well as several long years of fishing. The reel also has a clicker which immediately prompts you of a catch. The rod is the Penn Slammer which measures 6 feet and six inches long. It’s made of glass and is guaranteed to hold even the heaviest and most stubborn fish. When it comes to performance and quality, many experienced anglers look to Okuma. This trolling combo includes an expert level trolling rod and a powerful trolling reel. The rod is made of E-glass which guarantees that it will prove the tougher against any violent heavyweight fish. It also features double-footed guides made of aluminum oxide. As for your hands protection, the rod also features EVA foam grips to cushion your hands and prevent them from getting blisters. The reel features machined gears made of brass plus a spool and a frame made of graphite which is known for its strength, water-resistance and light weight. It has 2 ball bearings made of rust-resistant stainless steel to ensure you the smoothest performance possible. The reel also features a conveniently-sized multi-disk drag that promises to keep your line safe and smooth while helping you haul up your catch quickly and easily. Here’s more form Shakespeare. This combo that’s fit enough for the tough requirements of trolling includes a reliable rod and reel. The fishing rod measures 7 feet long and is made of glass. It features stainless steel guides as well as ceramic inserts too. The rod also comes with EVA foams to protect your hands from friction especially during heavy hauls. As for the reel, it comes in a size 50 and it is also made of water-resistant materials. It features a chrome-plated spool that already comes loaded with a premium line. It also offers long-lasting silky smooth performance with its stainless steel ball bearings that resist rust so you can have this one’s excellent service for a very long time. As with all excellent reels, this one also has a tight one which firmly holds your line even when the big one’s come tugging.